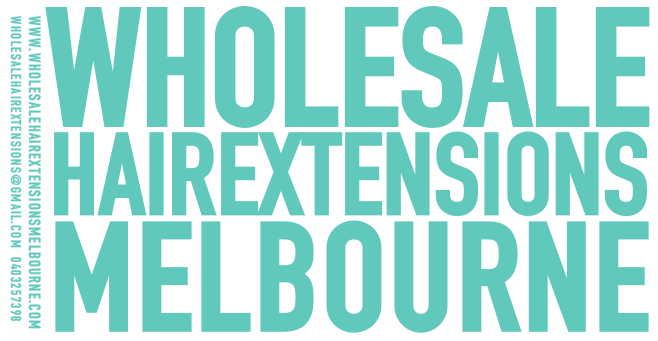 We aim to provide great quality hair extensions at reasonable wholesale prices. At Beautyologist our aim is to give you an outstanding personal experience and results every time through our wide range of skin treatments and skincare products. We strive to improve our standards of product, services, latest techniques and equipment as well as source not just the best from around the world but mainly Australia.